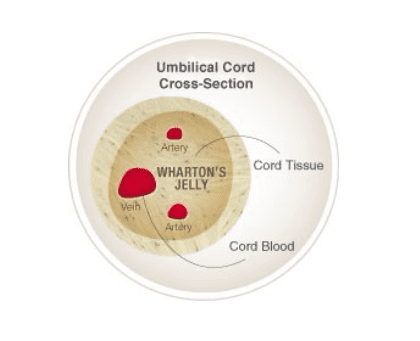 Wharton’s jelly is a gelatinous substance in the umbilical cord that provides cushioning and support to the umbilical vein and arteries. The cushioning and protective elements from Wharton’s jelly consist of a network of structural proteins, pericytes, mesenchymal stem cells, cytokines, chemokines and growth factors. This product is process in FDA registered labs. The tissue is minimally manipulated and prepared utilizing extraction methods that reduce the loss of important structural proteins, cytokines and growth factors. This can be used for treating some forms of arthritis or joint pain, tendon and ligament problems as well as in surgery to help facilitate bone healing. Dr. Cottom is able to offer this cutting-edge technology in his regenerative sports medicine of the lower extremity in an office setting. In addition, this can also be used in surgery to help the body in the healing process. Please contact Dr. Cottom at 941.924.8777 or visit www.FLOFAC.com for more information.